Be the Change! Become a Volunteer! Are you ready to be the change you wish to see in the world? 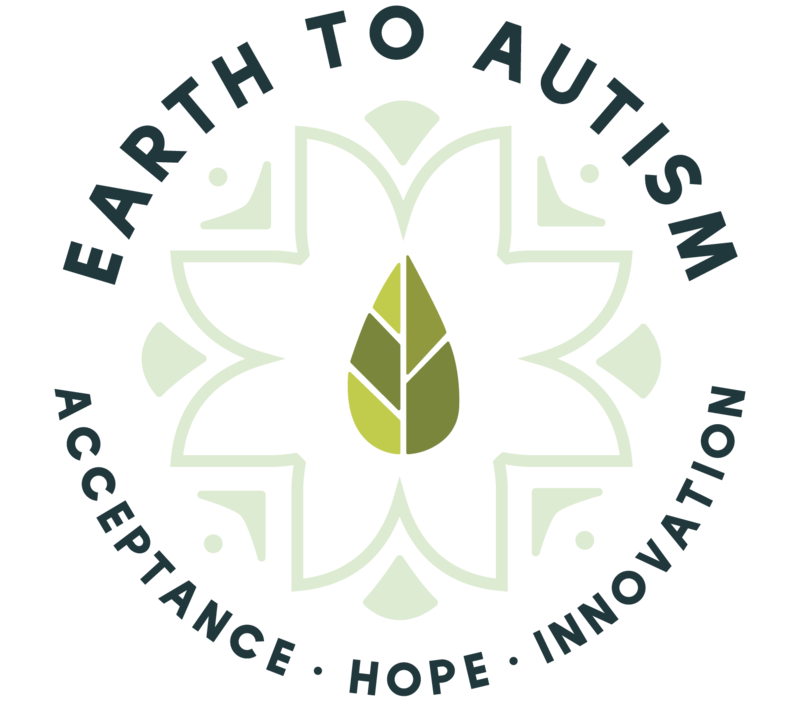 Earth to Autism Inc. is a startup nonprofit in need of some dedicated individuals to further the mission of the organization. Our volunteer positions are posted on volunteermatch.org. You can follow this link to all of our current openings https://www.volunteermatch.org/search/org1091550.jsp. Any questions please email earthtoautism@gmail.com! Thank you for your interest in volunteering with our organization!